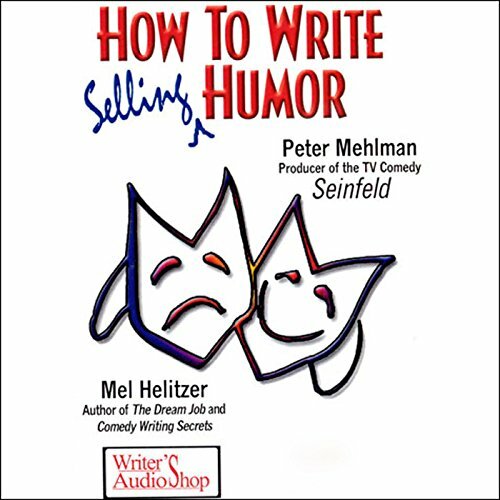 Showing results by author "Mel Helitzer"
Humor is ignored and misunderstood in writing. But learning to use humor will improve your writing and your bottom line. These two workshops are from experts who can help you ride the comedy wave to successful humor writing. A book for comedy writers, not marketers.